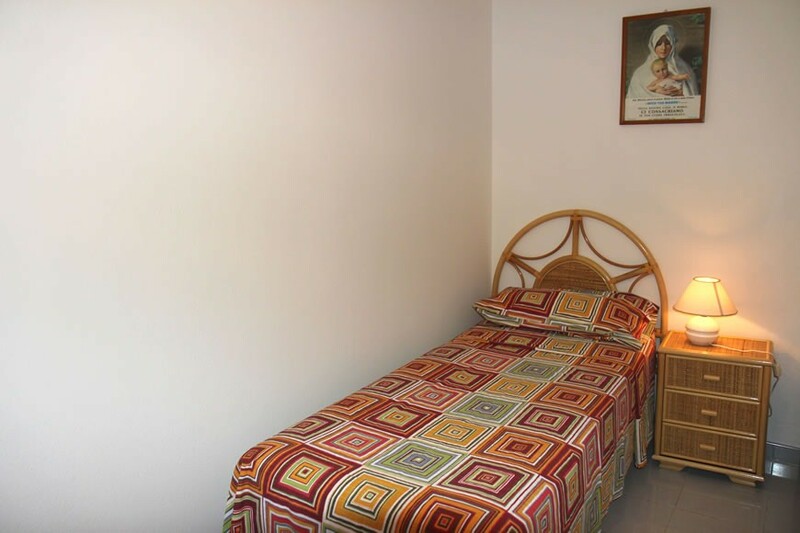 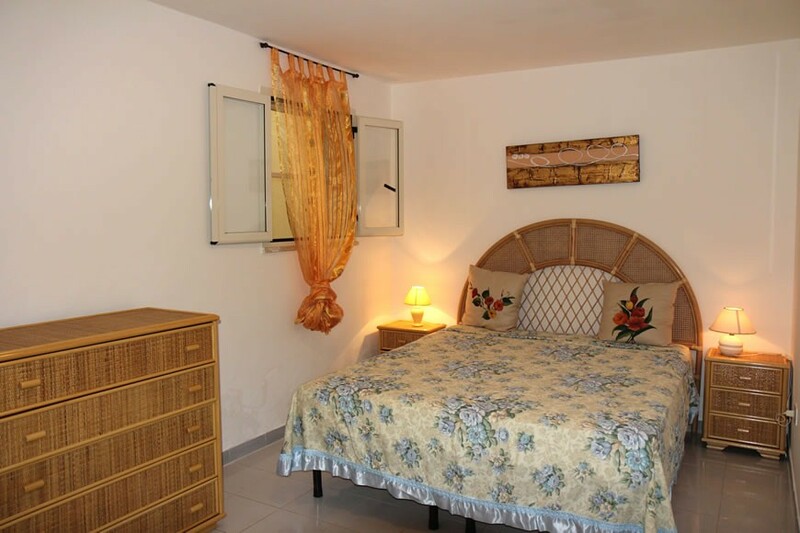 The apartment consists of 2 bedrooms and 1 bathroom and it's equipped with: TV, mosquito nets, outdoor shower. 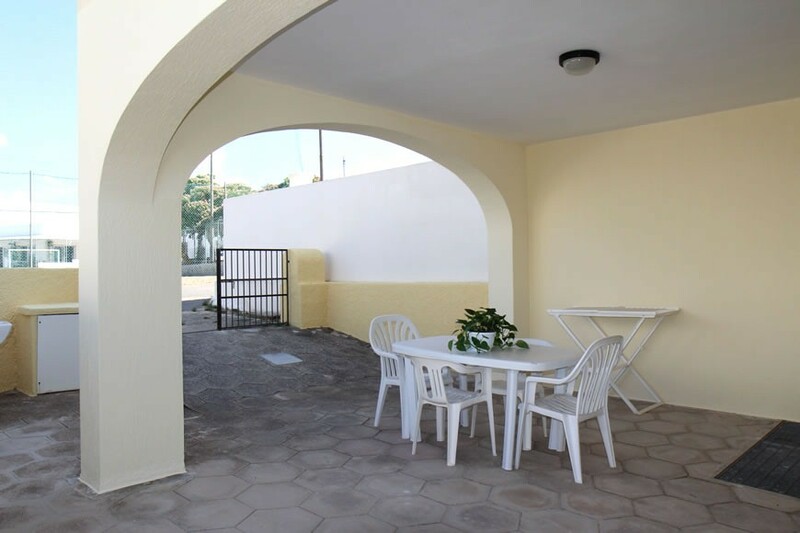 Ground floor apartment with equipped veranda and near the center and all amenities of Torre Vado, only 400 meters from the sea. 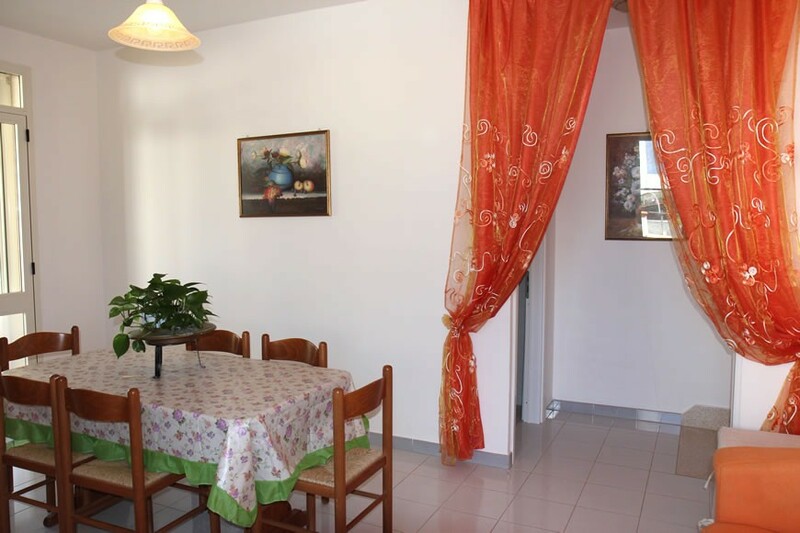 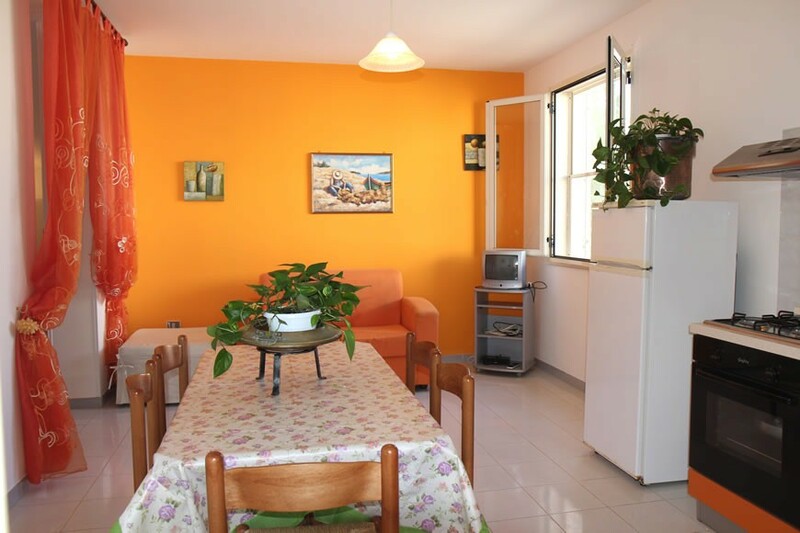 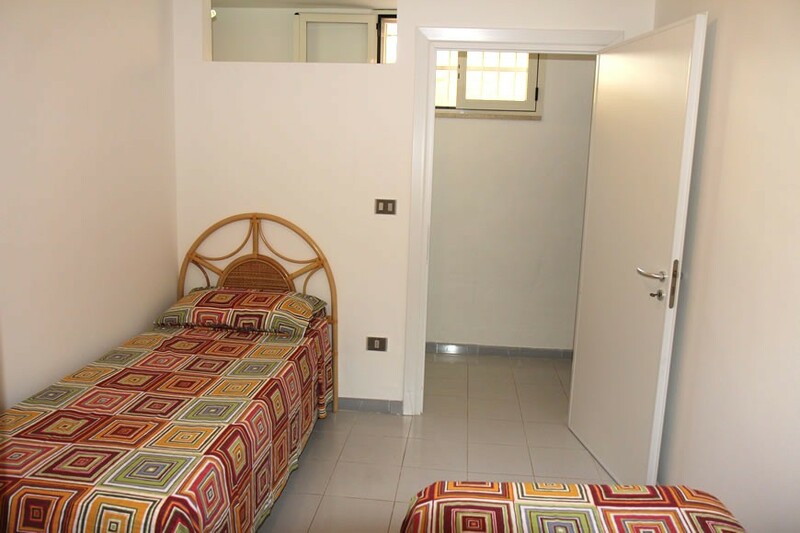 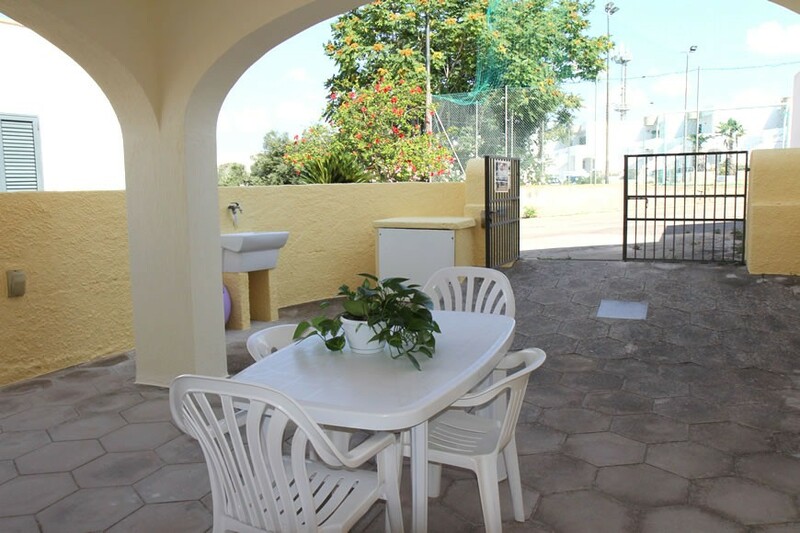 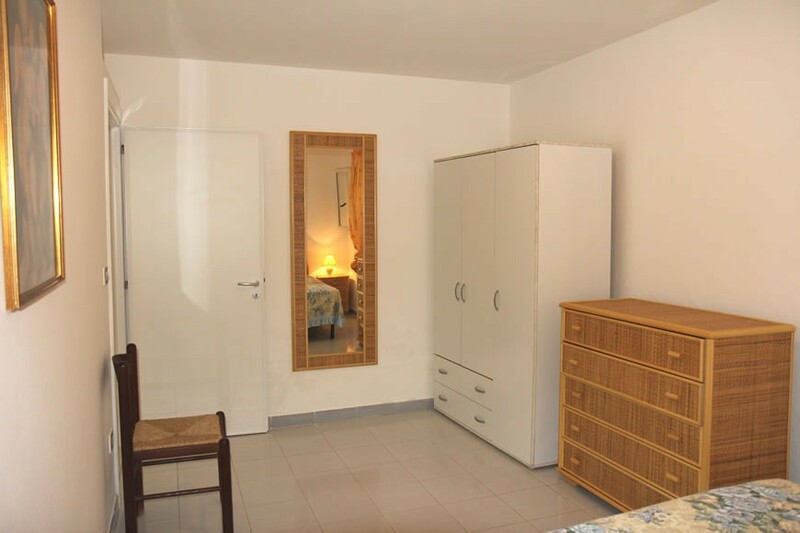 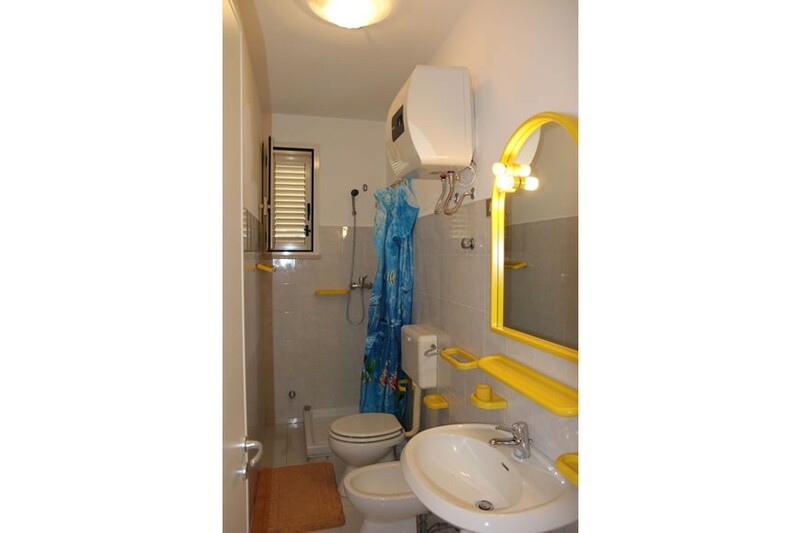 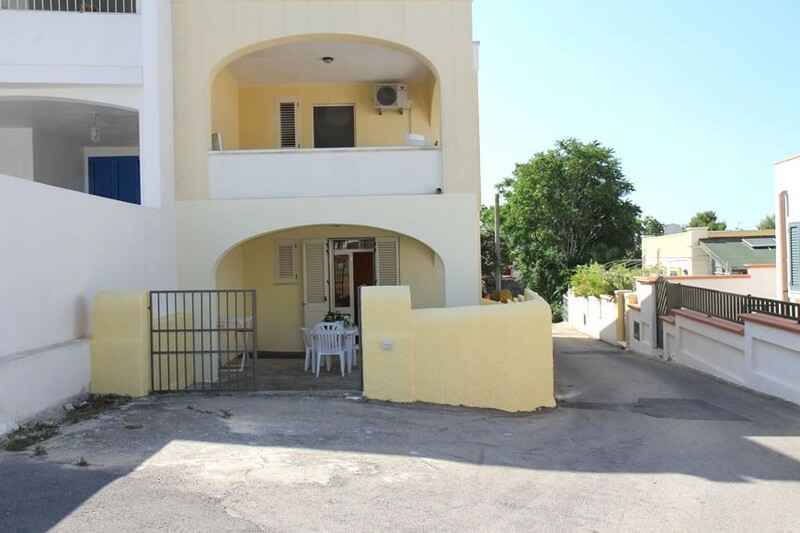 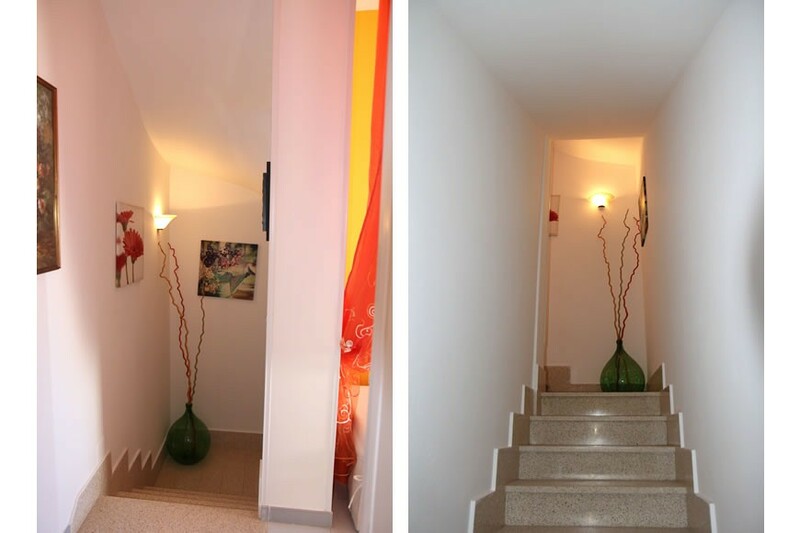 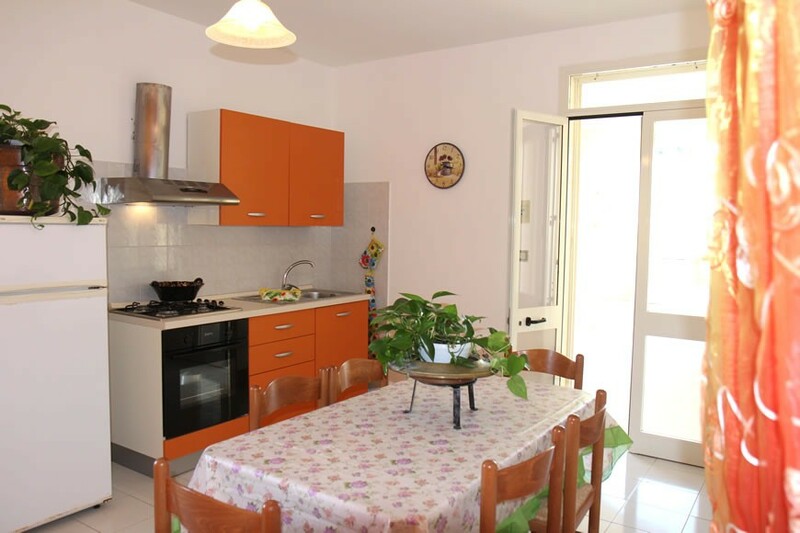 The apartment, on two levels, consists of fully equipped kitchen, bathroom with shower, while in the basement, which is accessed by a staircase, there are 2 bedrooms, one with two single beds and another with double bed.